BARACK Obama today took the stage to speak of "strange and uncertain" times, a day after his successor's much-maligned capitulation at his summit with Vladimir Putin. 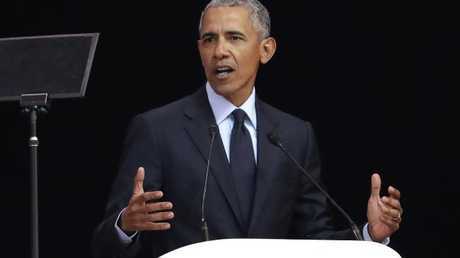 The former US president urged people around the world to respect human rights and other threatened values in his most high-profile speech since leaving office, at the 100th anniversary of Nelson Mandela's birth in South Africa. "Each day's news cycle is bringing more head-spinning and disturbing headlines," said Mr Obama, in a stinging rebuke of Donald Trump. "We see much of the world threatening to return to a more dangerous, more brutal, way of doing business." He targeted politicians pushing "politics of fear, resentment, retrenchment," saying they were moving "at a pace unimaginable just a few years ago." He also attacked "strongman politics," claiming that "those in power seek to undermine every institution ... that gives democracy meaning." 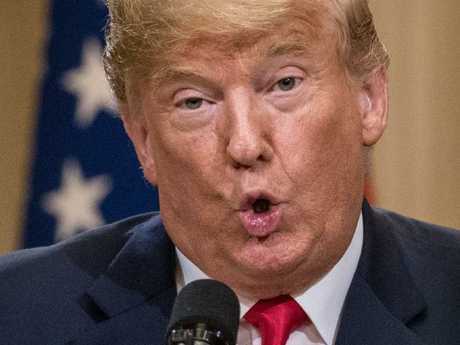 Mr Obama did not directly mention Mr Trump, but his blunt comments at an event celebrating the legendary South African leader clearly came in response to the President's heavily criticised performance in Helsinki. "I am not being alarmist, I am simply stating the facts," added Mr Obama. "Look around." He also spoke for equality, saying that "I would have thought we had figured that out by now." Around 14,000 people gathered at a cricket stadium in Johannesburg for Mr Obama's speech, which honoured the causes Mr Mandela championed - diversity, democracy and equal rights for all. 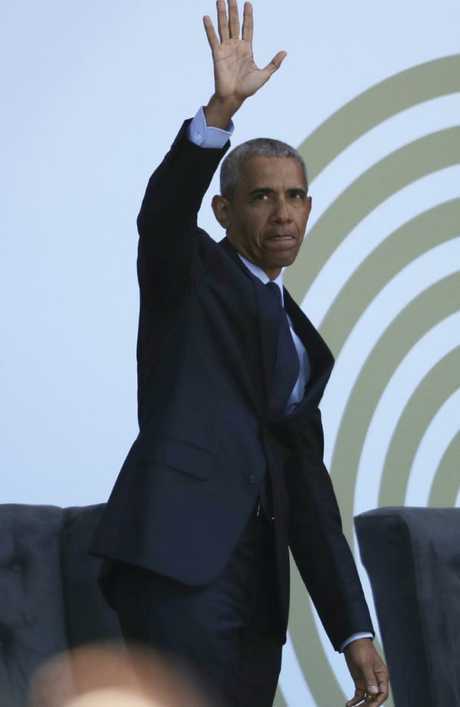 "Just by standing on the stage honouring Nelson Mandela, Obama is delivering an eloquent rebuke to Trump," said John Stremlau, professor of international relations at Witwatersrand University in Johannesburg. 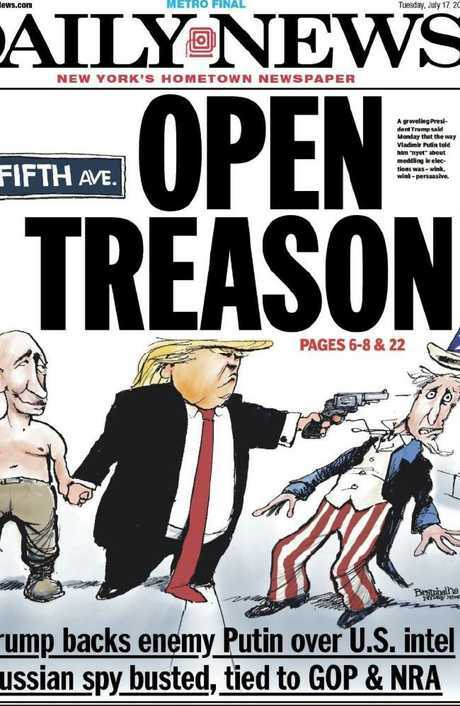 It comes as the fallout grows over what was dubbed Mr Trump's "surrender summit" and "treason summit". Mr Trump yesterday appeared to unquestioningly accept the Russian president's "strong and powerful" denials of meddling in the 2016 US election, over the conclusions of his own intelligence agencies. He also appeared to blame the US, rather than Russia, for the strained relations between the two nations. 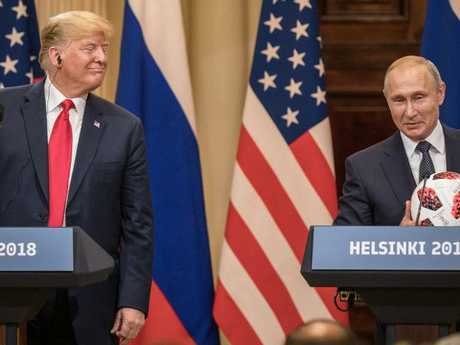 Mr Putin asserted his country had "never interfered, and does not plan to interfere in internal American electoral process", and Mr Trump reiterated that there was "no collusion" between his campaign team and Russia. "My people come to me, [director of national intelligence] Dan Coats came to me, some others, they said they think it's Russia," Mr Trump said. "I have President Putin, he just said to me it's not Russia. I will say this, I don't see any reason why it would be." 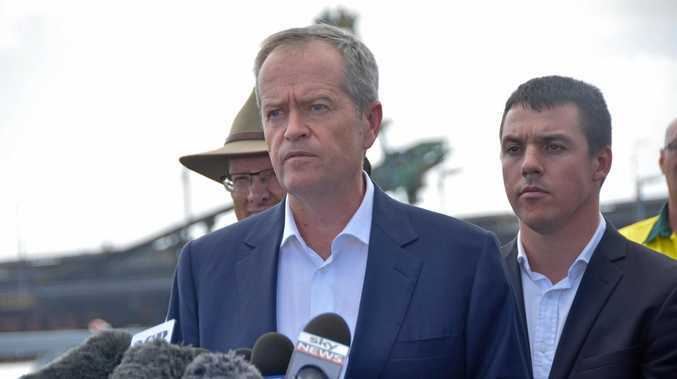 He notably failed to challenge Mr Putin on Russia's annexation of Crimea, its interference in eastern Ukraine or the poisoning of Russian exiles in London. Mr Coats, who last week said the Russians were preparing to meddle again, said in a statement released after the summit: "We have been clear in our assessments of Russian meddling in the 2016 election and their ongoing, pervasive efforts to undermine our democracy, and we will continue to provide unvarnished and objective intelligence in support of our national security." Former CIA chief of staff Larry Pfeiffer said Mr Coats should resign in protest. "History shows well-timed and principled resignations help illuminate and focus on problems," he said. Ex-CIA director John Brennan told MSNBC "there very well might be" a move towards intelligence agents withholding information from Mr Trump after his submission to Russia, to "protect the capabilities" of the community. His obsequieous behaviour in Finland has seen shockwaves ripple across the US and the world, with even senior Republicans condemning his comments. Mr Trump afterwards attempted to smooth things over, tweeting that he has "GREAT confidence in MY intelligence people" and that "Fake News is going Crazy!" John McCain was the most denunciatory GOP politician, calling the President's behaviour "one of the most disgraceful performances by an American president in memory". Former House Speaker and Trump supporter Newt Gingrich called the president's handling of the day "the most serious mistake of his presidency." House Speaker and cautious Trump supporter Paul Ryan offered more measured criticism. "There is no question that Russia interfered in our election," he said. "The President must appreciate that Russia is not our ally." Republican Trey Gowdy said "Russia is not our friend" and expressed hope Mr Trump's aides could convince him that "it is possible to conclude Russia interfered with our election in 2016 without delegitimising his electoral success." This is central to the problem. Mr Trump does not want to acknowledge any sort of interference that could undermine the legitimacy of his election win over Hillary Clinton. He also wants Russia's help in denuclearising North Korea and reducing Iran's presence in Syria. GOP congressional operative Doug Heye told the Wall Street Journal he had noted that personal criticism of Mr Trump tended to backfire in electoral losses - but that it was easier to push back in "substantive terms." Congress may now seize the opportunity to take action and insist Mr Trump takes a tougher position on Russian, or at least maintains economic sanctions against the nation. On the back foot, the president may have no choice but to keep on giving in.